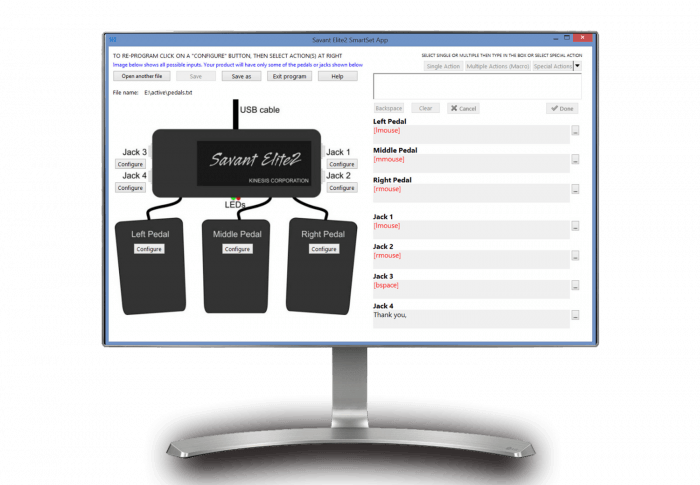 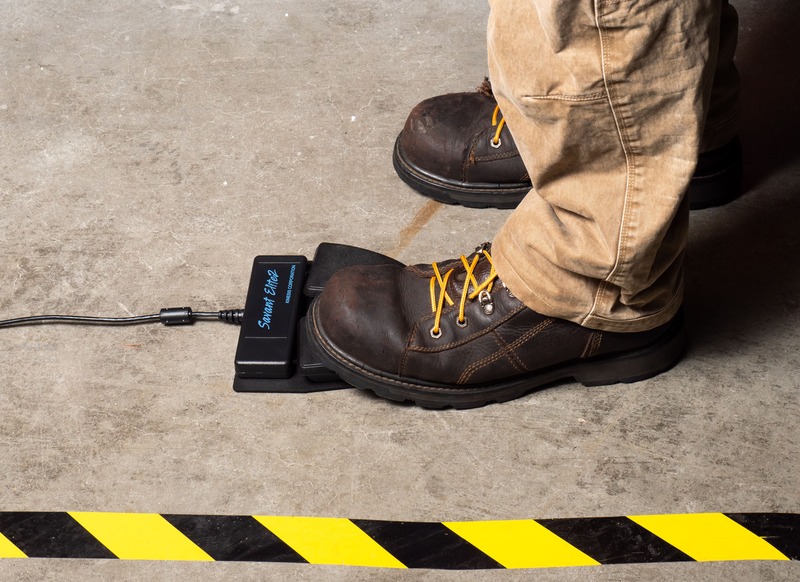 Programmable USB foot pedal for Windows and Mac. 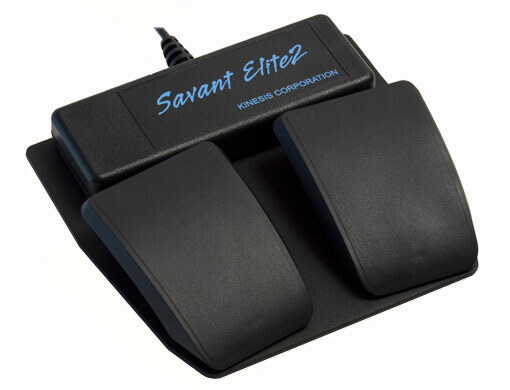 Choose from 2 or 3 pedal models which can easily be programmed to perform any keyboard action or key combination. IPX8 rated for protection against water submersion. 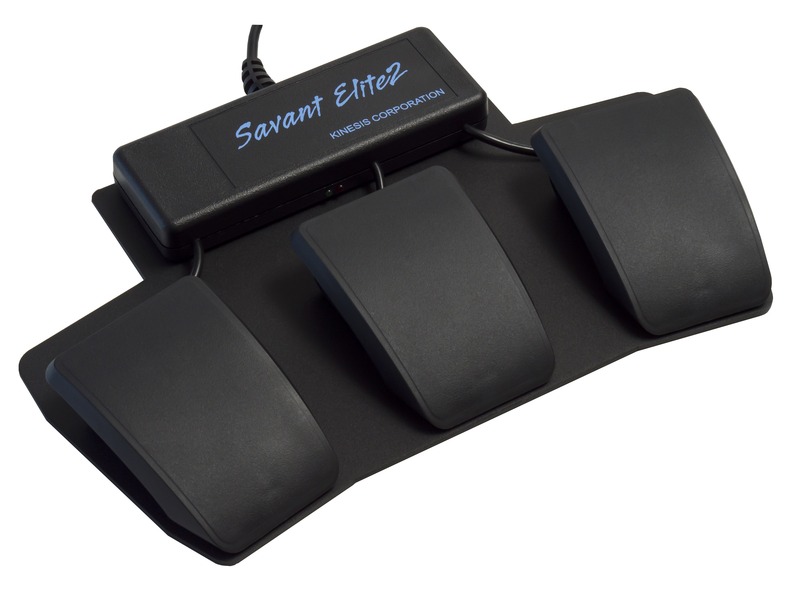 A Savant Elite2 (SE2) waterproof foot pedal is an versatile hands-free USB input device perfect for use in clinical environments where exposure to fluids is possible. 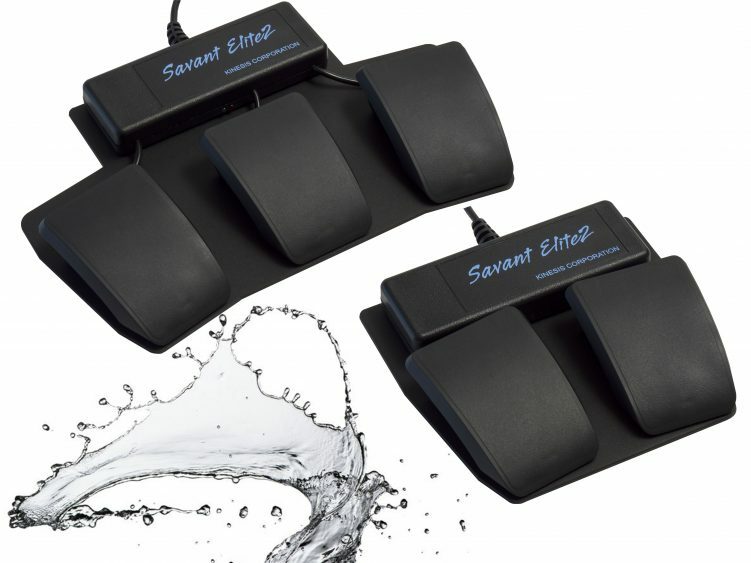 The module and pedals are IPX8 rated for protection against water submersion. 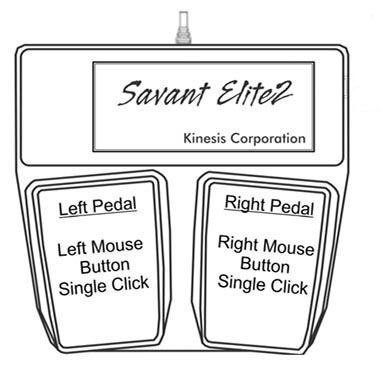 Factory programming provides standard left and right mouse click actions, including a double click on the middle pedal. 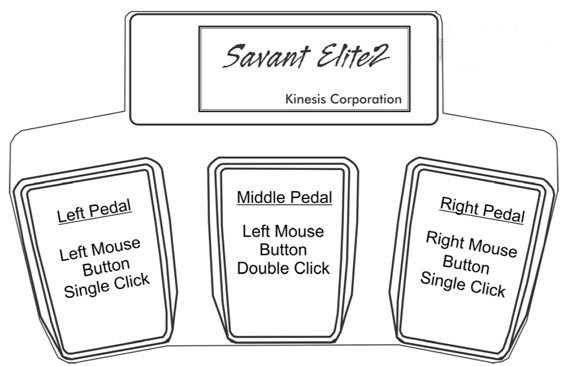 The new driverless programming makes it quick and easy to reprogram the pedal to perform keyboard actions and productivity-enhancing macros. 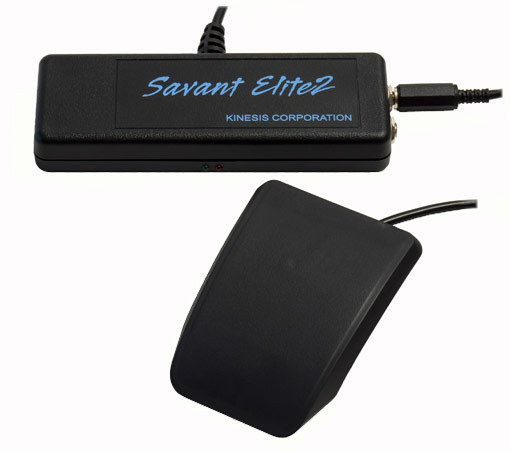 How can a Kinesis foot switch help your business?